Join us July 14th, 2018 at 9:00 AM to hike to Mt. Judah Loop. Directions: Eastbound and westbound drivers take Interstate 80’s Soda Springs exit and drive about 4 miles along former Highway 40 to Donner Pass. From Hwy. 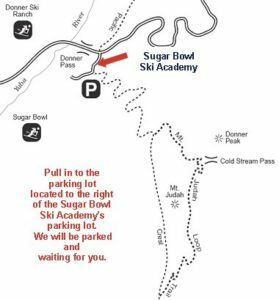 40, east of Donner Ski Ranch, turn onto the road right before Sugar Bowl Ski Academy. Those coming from the west shore of Donner Lake can make a winding climb up Old Hwy 40 to the pass. From the pass continue for approx. 2 miles. 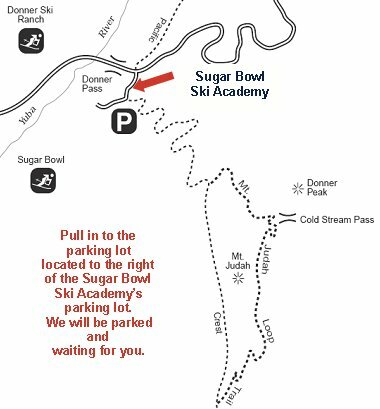 Sugar Ski Academy will be on your left where we will meet. The Mt. Judah loop trail is accessed off the Pacific Crest Trail south of old Hwy. 40. The loop is approx. 4.6 miles.